Add your friend's details to the box below and a new account will be created for them with a free ticket to Oxford and Cambridge Boat Race. 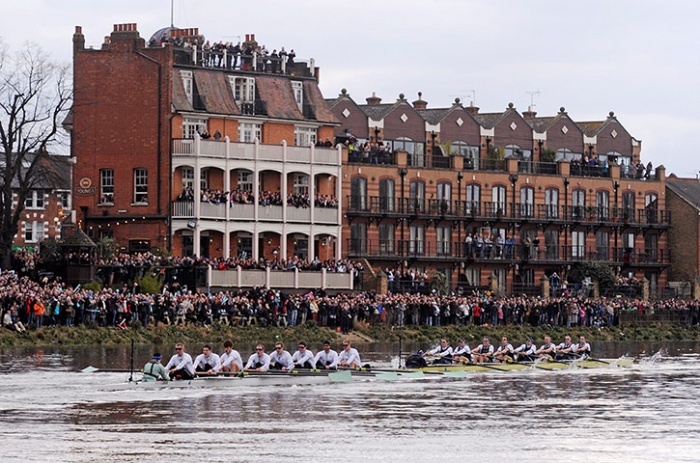 Sunshine, socialising and the most famous boat race in the world! Join us in a riverside pub where we'll get stuck in on the action. Expect a great party atmosphere and live music.